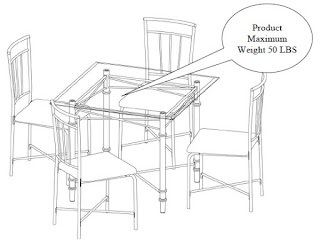 Did you bought Dorel Living 5-PC Glass Top Dining Table Model DA3108 and do not know how to assemble it? 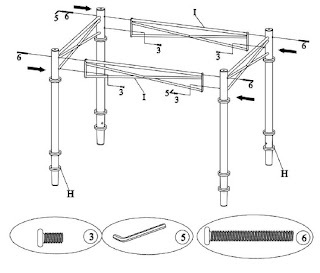 Here we will explain how to install step by step with the clarification of the best ways to be done and what are the things that should be avoided until you get to your table in the best appearance. 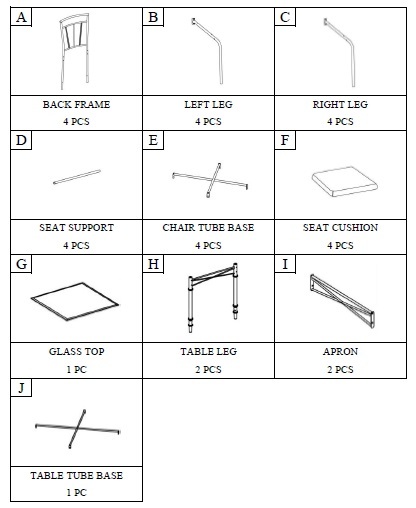 Please follow these step-by-step instructions in the same order. 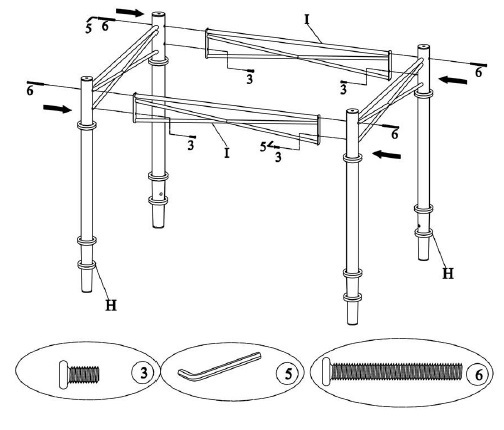 At each step you should read the instructions carefully before executing them and guided by illustrations. 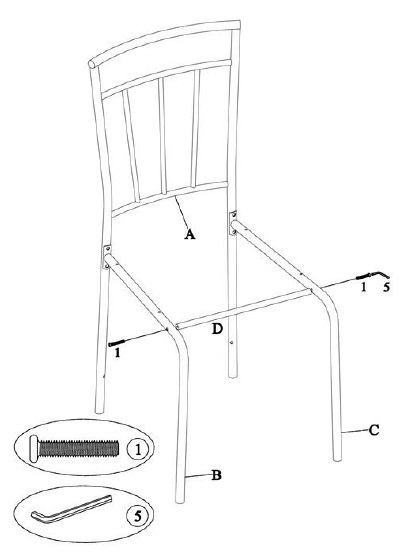 In this step we will assemble the chair's parts (back frame, left leg, and right leg) with each other. 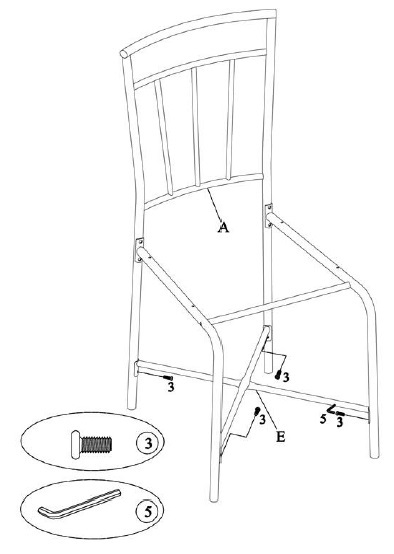 Use the screw to attach the right leg as shown in the picture with the back of the chair and then use the Allen key for installation. Repeat the previous work with the left leg. 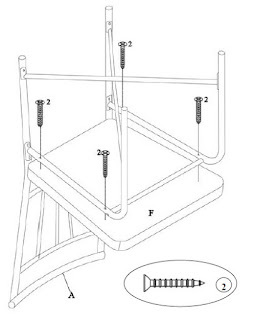 Important Notice: In order to be able to assemble the rest of the other parts easily do not tighten the screws. 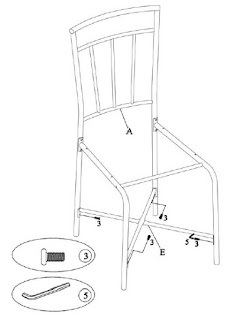 We will now install seat support in the right place to connect the left and right legs. To do this we use the Allen key to install the hex bolt. 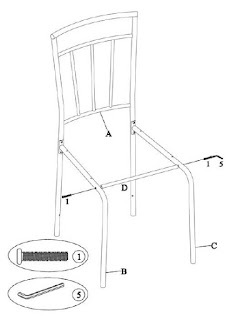 Repeat the previous steps 1 through 4 to assemble the other chairs. 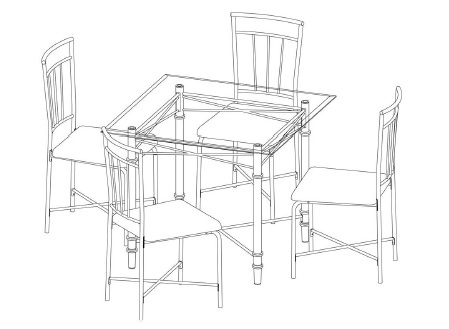 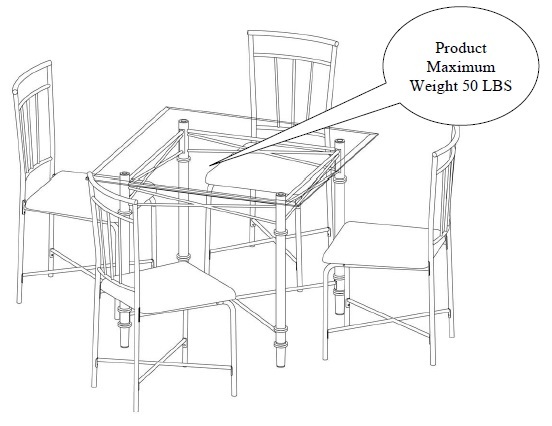 We will attach aprons to the sides of the table to assemble the table legs together as shown in the figure. 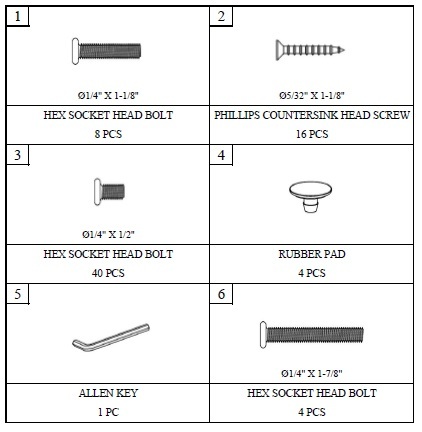 When you use the Allen key to install the bolts, do not tighten it so you can do the following steps in easily. 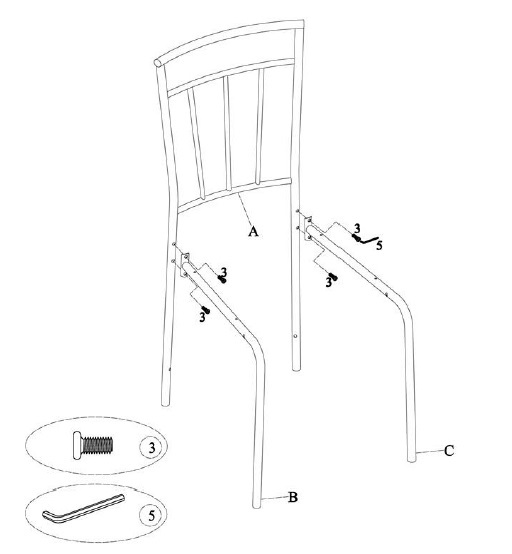 We move to the penultimate step to assemble the table. 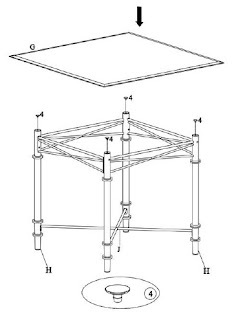 In this step we will install table tube base to the table body to connect the legs of the table with each other and by completing the work we have obtained a strong structure that can withstand the glass plate to be placed on top of the table. Break for a few minutes and find someone who will help you carry out the last step to assemble the table. 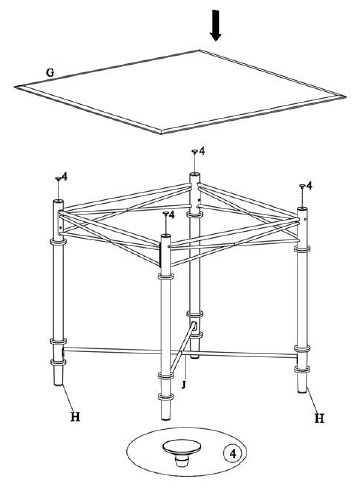 To do this, you must install the rubber pads that are used for shock absorption where the glass table surface is isolated from the metal table structure. 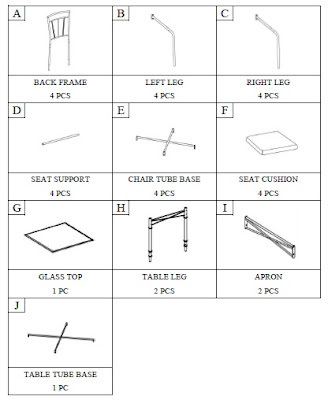 Congratulation you finished assembly your glass top dining table. 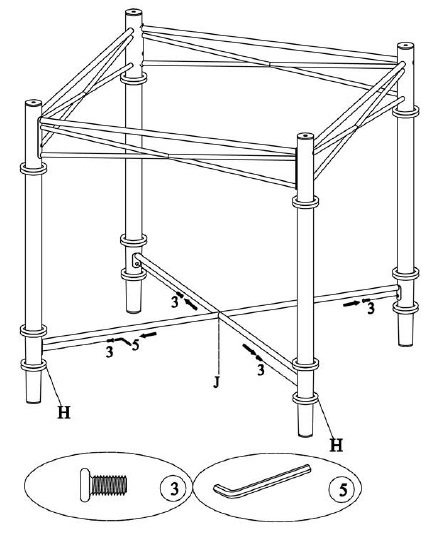 Do not do this step alone, you should ask for help from someone else until you do it successfully without breaking the glass. 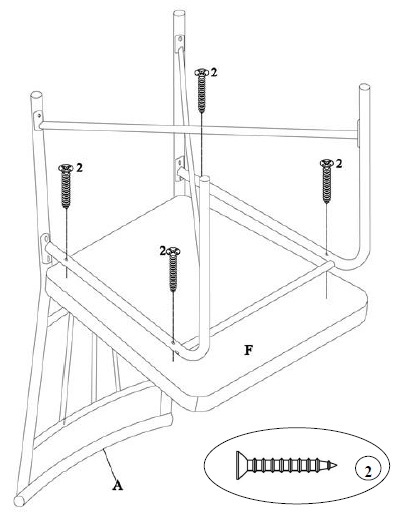 Do not leave the work without making sure that the rubber pads are inserted into the holes well, as shown in Fig.